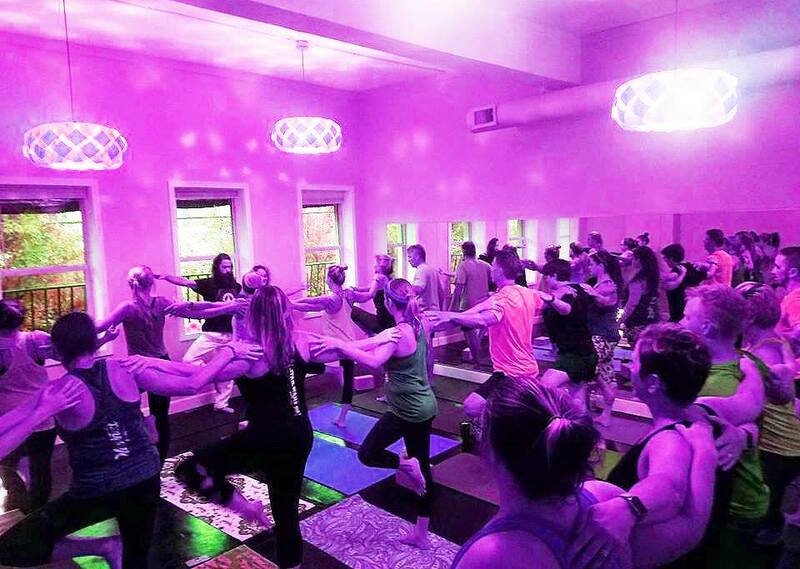 Experience an uplifting sound and vibrational yoga experience of syncing music and vibration with Vinyasa Yoga. 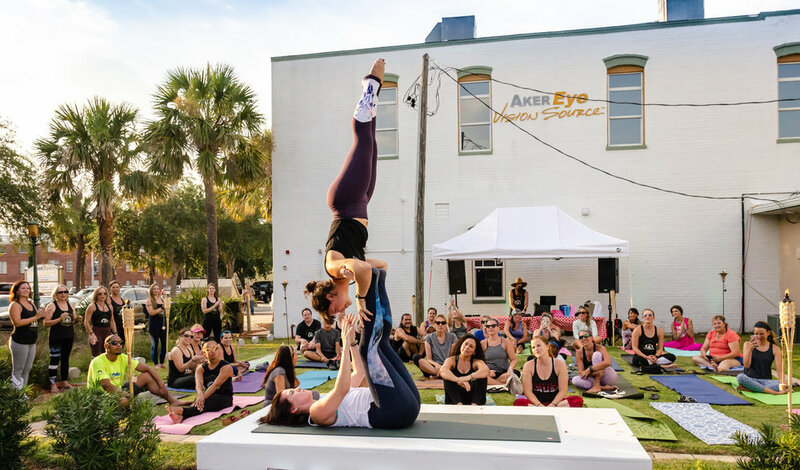 Yoga Beats is a fun and energetic Vinyasa Flow Yoga practice incorporating a live DJ performance, percussion, crystal singing bowls, pranayama breathing exercises, meditation and deep relaxation with guidance and instruction. 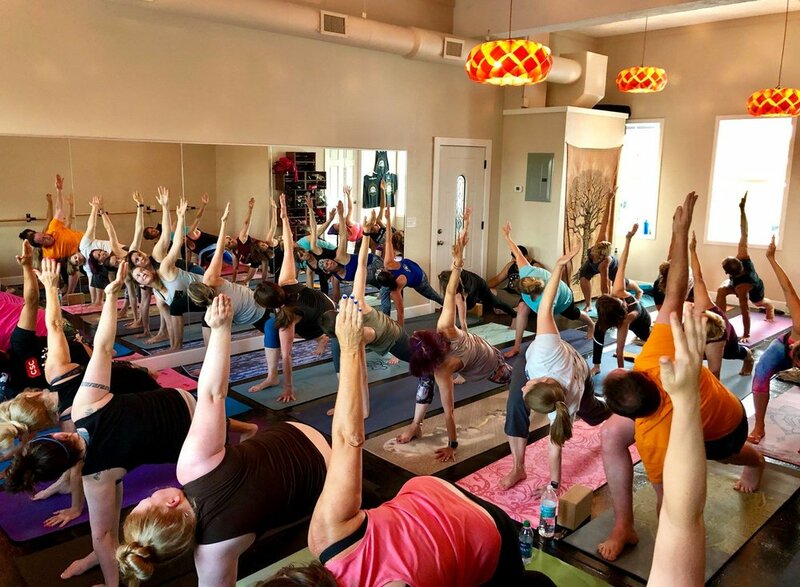 Every Yoga Beats practice focuses on strengthening the body, calming the mind, and uplifting the spirit with an emphasis on coordinating breath and movement. This experience will dissolve stress and align you physically and mentally, leaving you open to experiencing higher consciousness, a sense of inspiration, joy and peace. 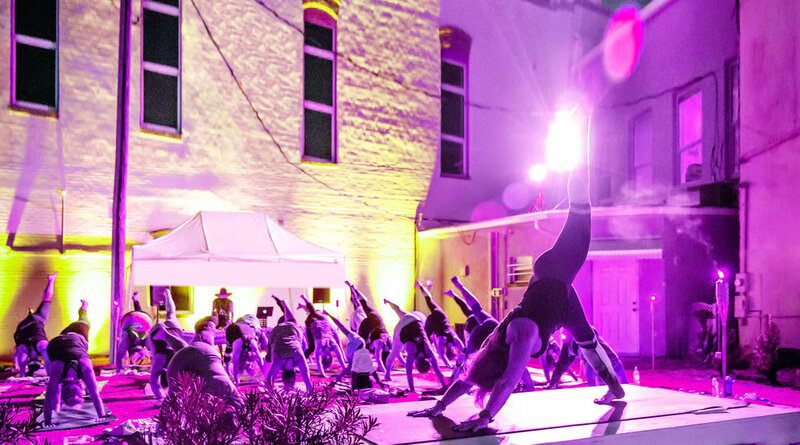 Yoga Beats is available to perform and teach at your festival, club, yoga studio or special event.